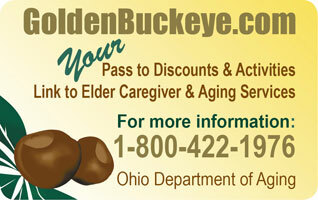 Guernsey County Senior Citizens Center, Inc. Welcome to Your Senior Center! The Guernsey County Senior Citizens Center, Inc. offers a variety of services and recreational activities to all senior citizens aged 60 and older. Activities include quilting, bridge, crafts, bingo, monthly dinners, square dancing, line dancing, musical entertainment, holiday parties and much, much more. 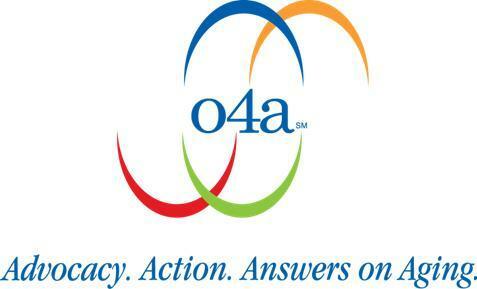 Social memberships are available to individuals beginning at age 50. There are no "set fees" for services provided to senior citizens aged 60 and better. All programs and services for senior citizens age 60 plus are provided on a "donation only basis" whereby no senior citizen will ever be denied services based upon their ability or inability to make a donation. Suggested & recommended donation amounts are available upon request. For seniors aged 60 and better the suggested donation for a meal is $2.50.The cost of a meal for those aged 59 & younger is $5.50 per meal. Donations are encouraged for services. Fair share contributions for all services enables us to serve a larger number of deserving senior citizens. 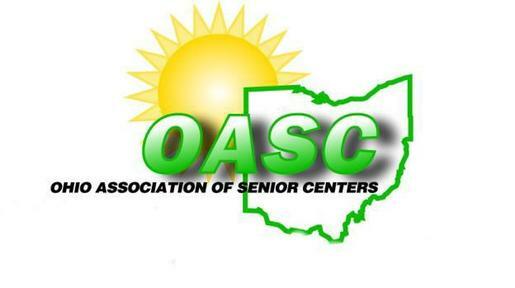 Funded by: Ohio Department of Aging through the Area Agency on Aging (Region 9), Department of Human Services, United Way of Guernsey County, Guernsey County Senior Services and the Meals on Wheels Tax Levies. 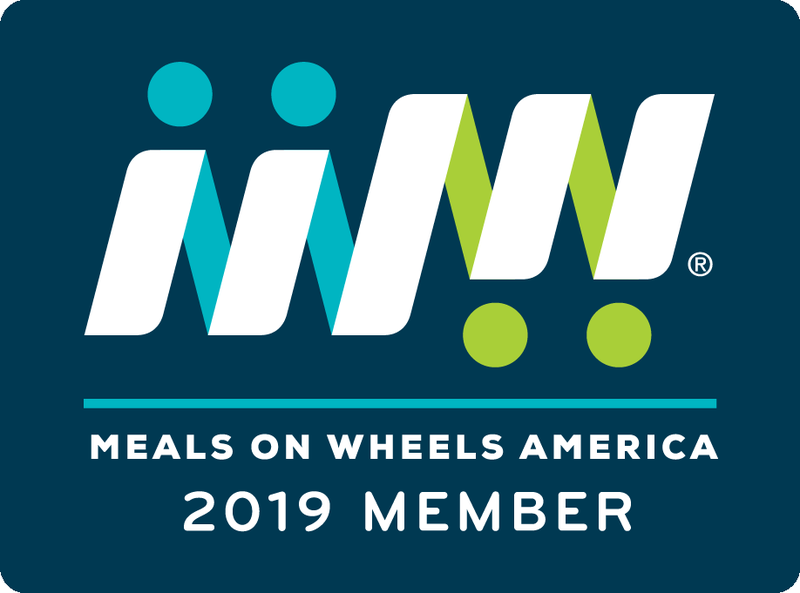 Members of: Meals on Wheels Association of America (MOWAA) Ohio Association of Senior Centers (OASC), Ohio Association of Area Agencies on Aging (o4a). All senior based programs are provided on a "donation only" basis whereby a senior will not be denied services based upon their ability or inability to make a donation. Information provided believed to be accurate but not guaranteed. The Guernsey County Senior Citizens Center disclaims liability for any errors or omissions. Copyright © Guernsey County Senior Citizens Center, Inc. All rights reserved.